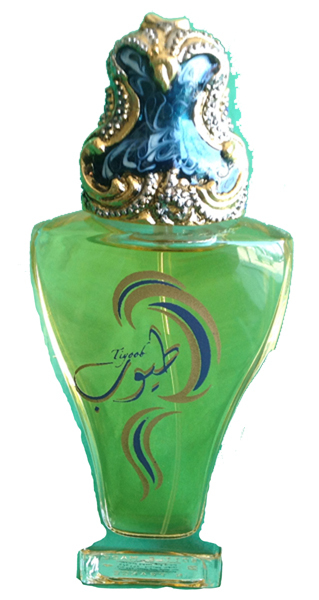 Rasha perfume has sweet, floral blend. 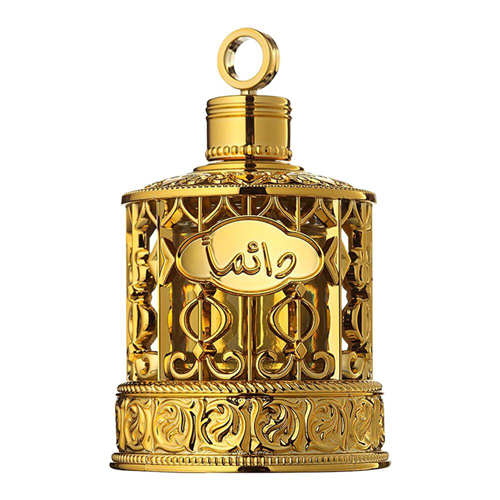 Al Rehab Crown Perfumes is one of the leading fragrance company in the Middle East, they produce very fine traditional Arabic and oriental perfumes. Al Rehab fragrances are made from precious natural essences such as Oud, Rose of Taif, musk, sandalwood and rare spices. This genuine World famous Al Rehab concentrated perfume oil is high quality and longer lasting and is free from alcohol; a little of this delightful, high quality, exotic, longer lasting concentrated perfume oil goes a long way, safe to use and safe to carry in your pocket or handbag. Surely this perfume is a true delight to wear. Comes in a roll-on vials, makes it easy to anoint.